We've always known exactly what makes a perfect Cottage holiday. Peace and privacy without isolation. Open beams and old stone walls. Plenty of books to read but we haven't forgotten the T.V., DVD & video. Interesting old furniture but comfortable modern facilities. A dream rarely attained but we hope we've made it come true for you at Hendra Paul. We had some lovely old farm buildings, grouped around the old farmyard. The Barn, Stable, Dairy and Granary from a by-gone age. They cried out to be lovingly converted, which we've gradually done, over the years. We hope we've restored them skilfully, retaining their individual character, and making each Cottage unique to the others. The interiors are tastefully co-ordinated. We are never short of visitors, so we feel we must be doing something right. Many people come again and again and are welcome friends. Please note that unfortunately we no longer accept pets. Wild Flowers amass on the hedgerows, especially lovely are the daffodils in February and March, sometimes as early as January. They are followed by masses of lovely wild flowers, bluebells and campion, foxgloves and many more. April and May really is the time to see the countryside at its best. There is a wealth of wildlife on and around the farm. We have foxes, badgers, rabbits and pheasants here. Cornwall is well known for its mild climate, which makes it an ideal destination for the early, and late season visitors. The many stately homes and gardens look their best in the spring. The Autumnal colours along the leafy lanes and coastal path walks provide a beautiful background for a relaxing break away from the hassle of everyday life. 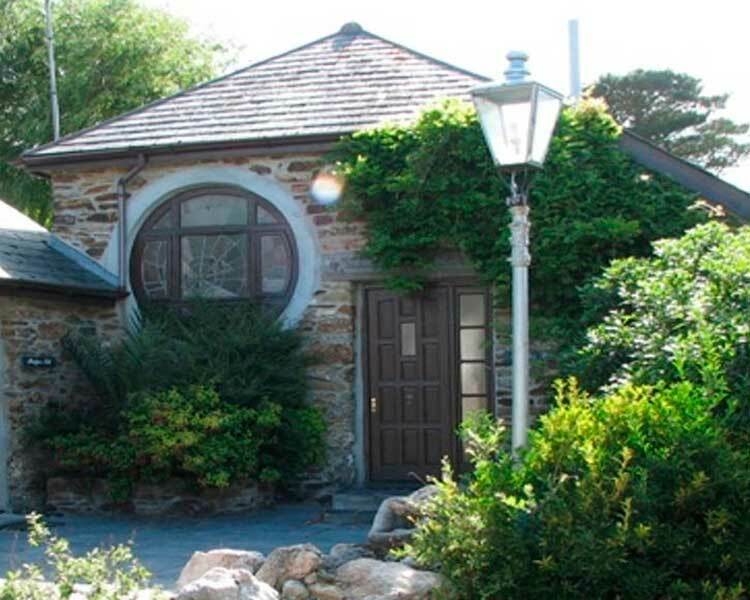 Golf in Cornwall is very popular with lots of courses to choose from whether you are a novice or an accomplished player you will find golf courses to suit you. There are several 18 hole Golf Courses in the area Newquay, Trevose, Mawgan Porth. Treloy 9 hole Executive Golf Course is just up the lane, in fact you pass it coming here. With that in mind we are pleased to offer short break stays in the early and late season periods For example prices for two people are very reasonable, out of season, details on request, and for Christmas and longer stay packages. We are happy to let you know that we are now on our own, private water supply. We have a bore hole going down over 160 feet deep and the water is as good as any bottled Cornish Spring Water! It is, of course, tested regularly so you have complete peace of mind. Don't waste your money on buying bottled water when you holiday here with us! 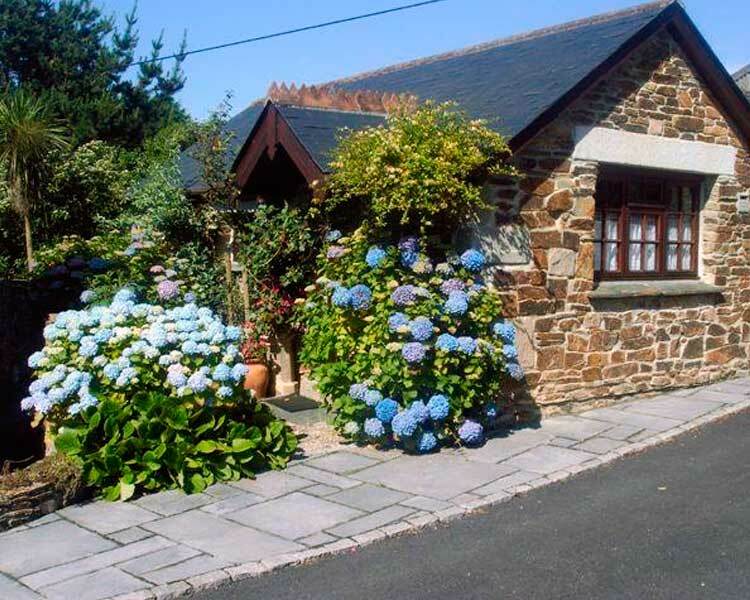 This pretty Cornish holiday cottage has 3 bedrooms in total and is an ideal cottage for a couple-only, out of season or from 2 to 5 people, plus a baby, for that perfect holiday together. 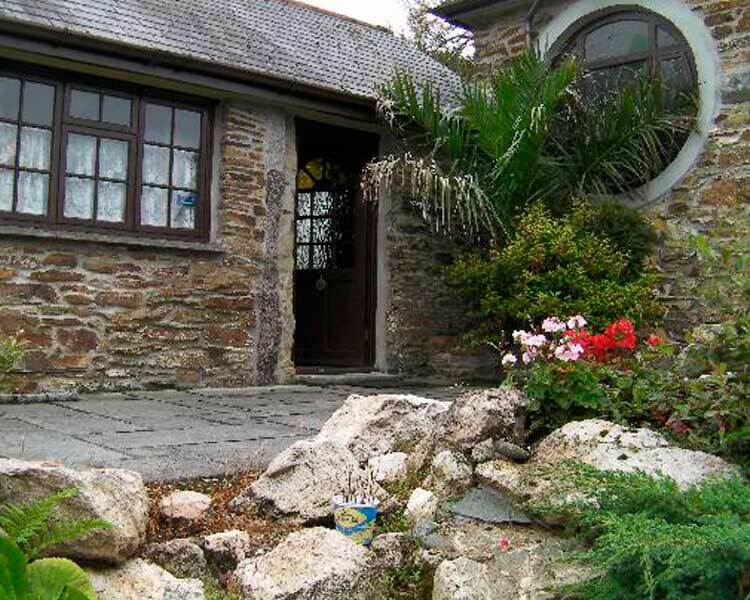 This is a charming, beamed holiday cottage in Cornwall, detached with 4 bedrooms sleeping from 2 to 6 in comfort. 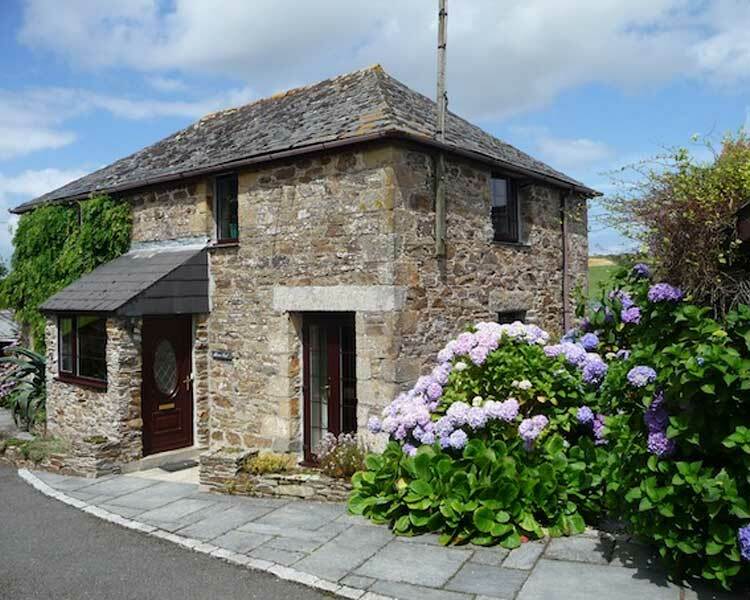 Ideal holiday cottage for family friends sharing. A very spacious holiday cottage, for a couple-only, or a couple with a baby in a cot. A delightful four-poster bedroom, perfect for honeymoons. Has its own jacuzzi bath. A perfect holiday cottage for a couple-only or a family with young children. It has 2 bedrooms, and is all on one level. Sleeps 2 to 4 people in proper holiday comfort.